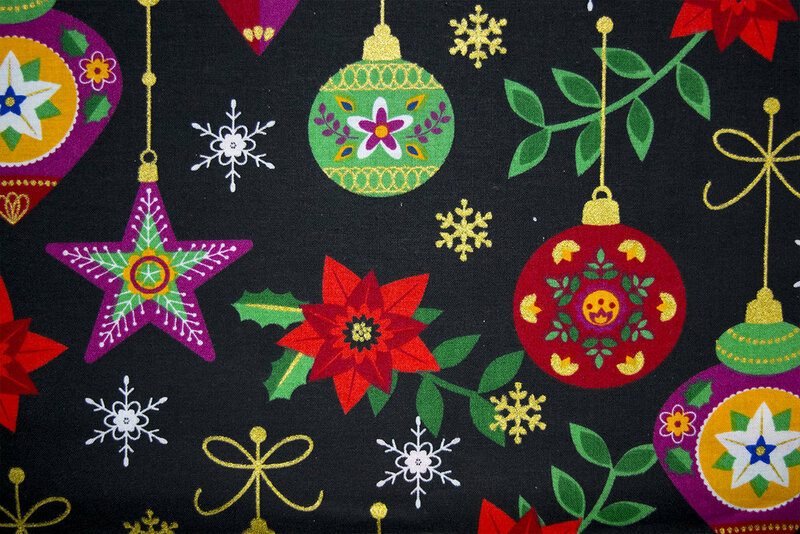 From Christmas Basics to our 100% Made-in-the-USA prints, these goods are printed on 100% Cotton with our specialty Soft Finish.. 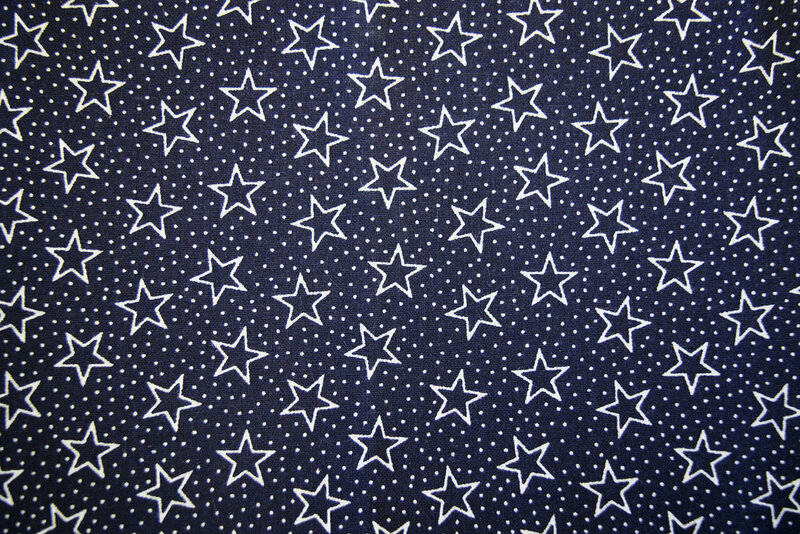 These are our Christmas basics, consisting of: Stripes, Stars and Metallic. 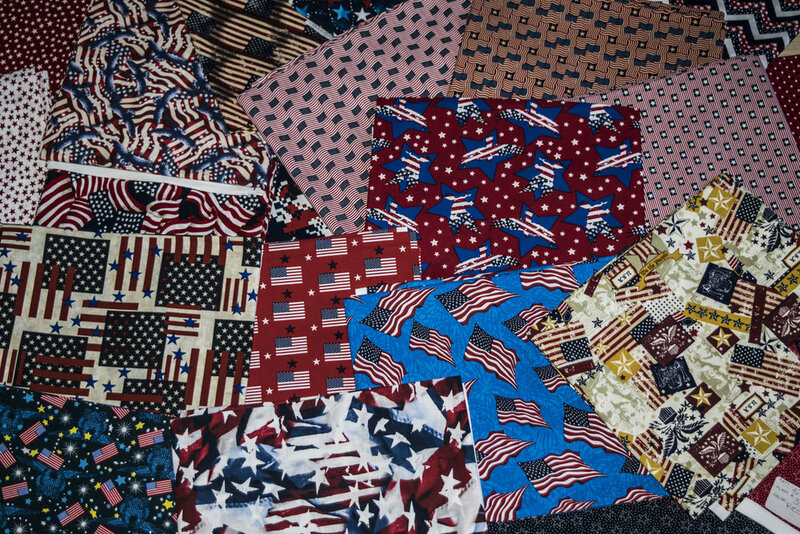 All patterns & colors are shown below. 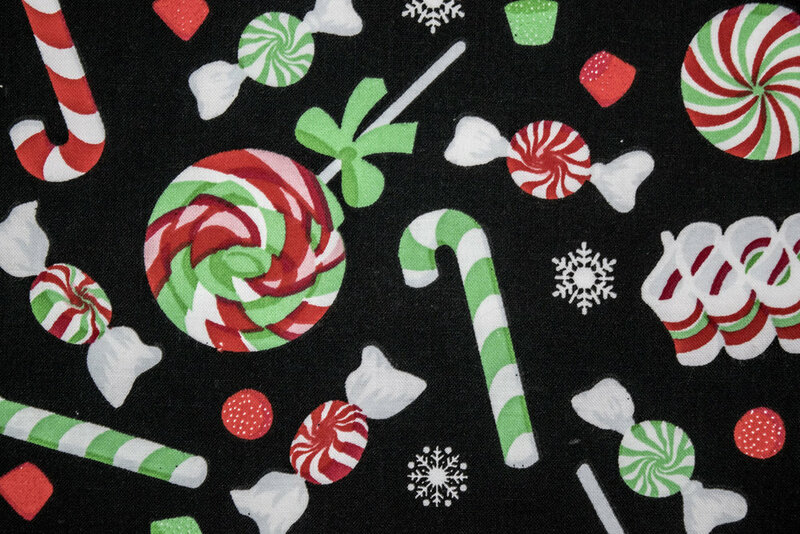 To request a sample card, click here. 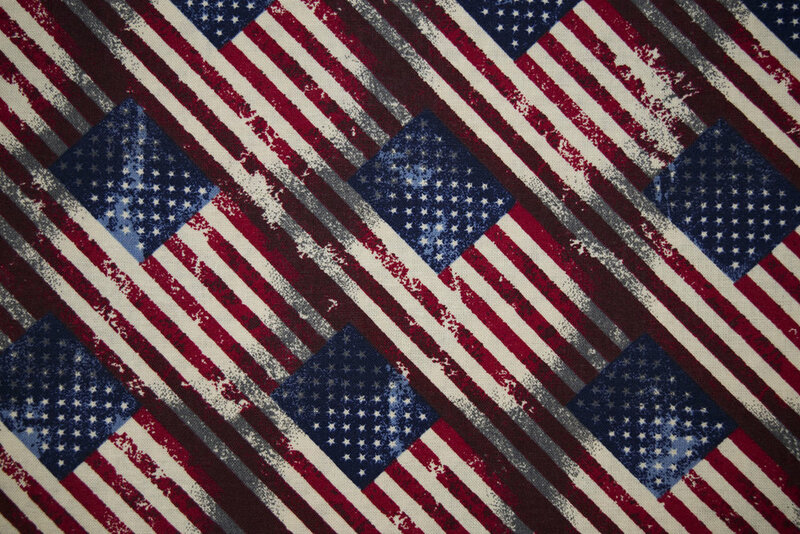 Our Homespun collection is printed on our 78/74, 100% Cotton: Grown, Woven & Printed in the U.S.A. 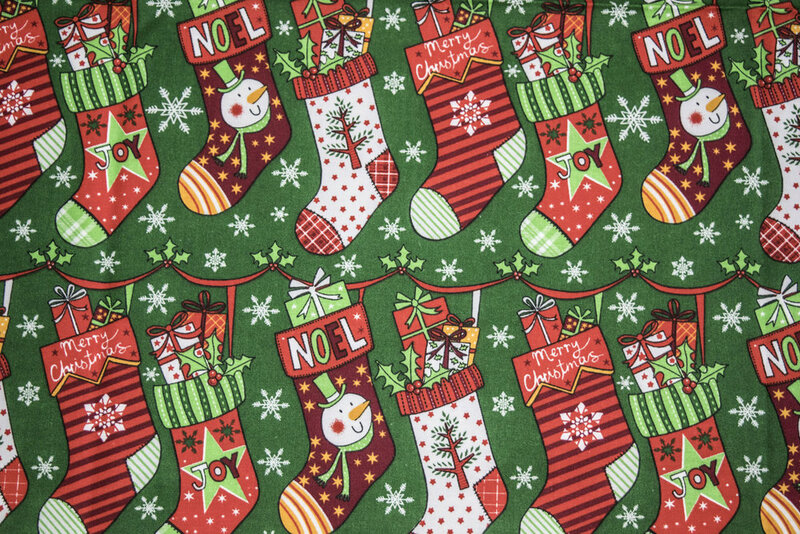 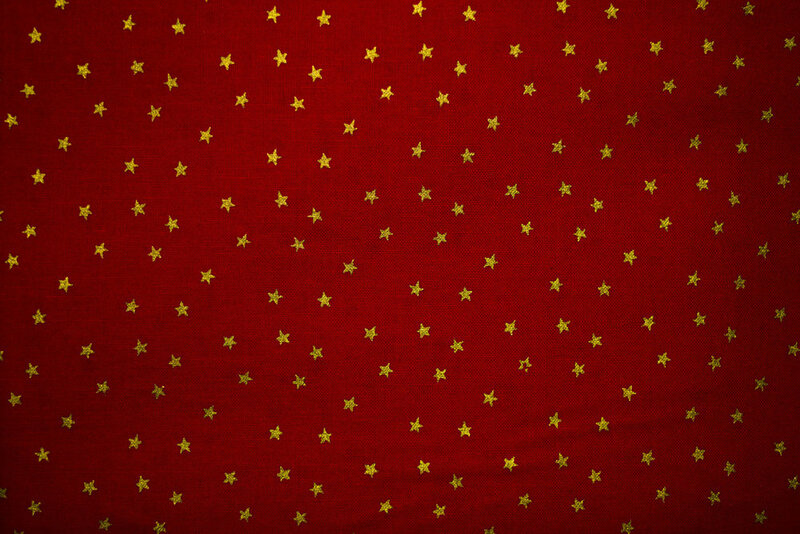 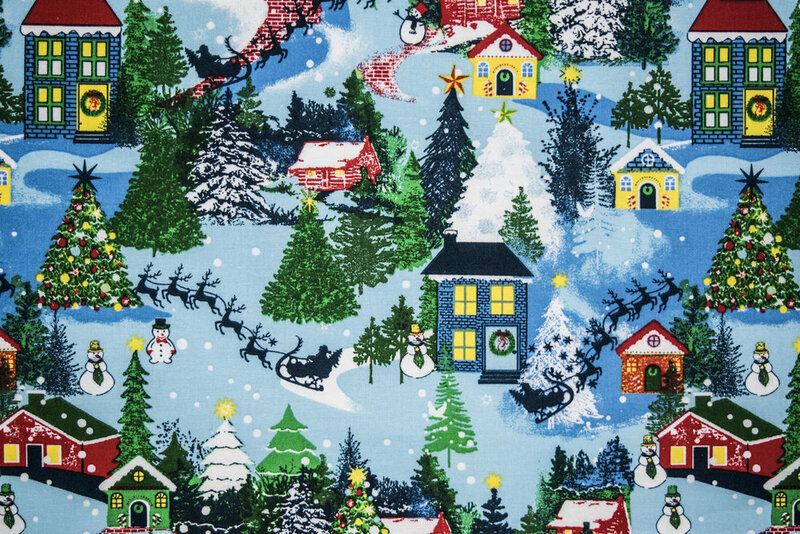 This Christmas Collection is printed on our: 68/68 100% Carded Cotton and finished at 44/45" wide. 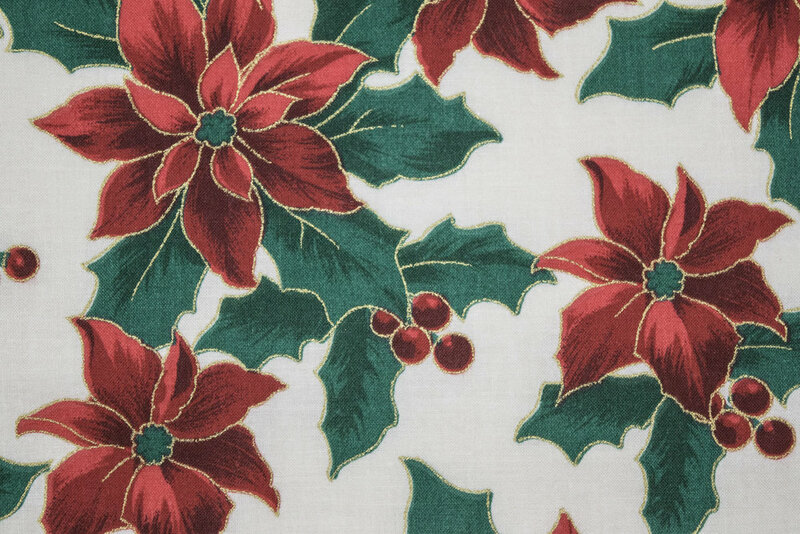 Our Christmas Collection consists of 9 patterns and is printed on our 68/68, 100% Carded Cotton to finish at 44/45" wide. 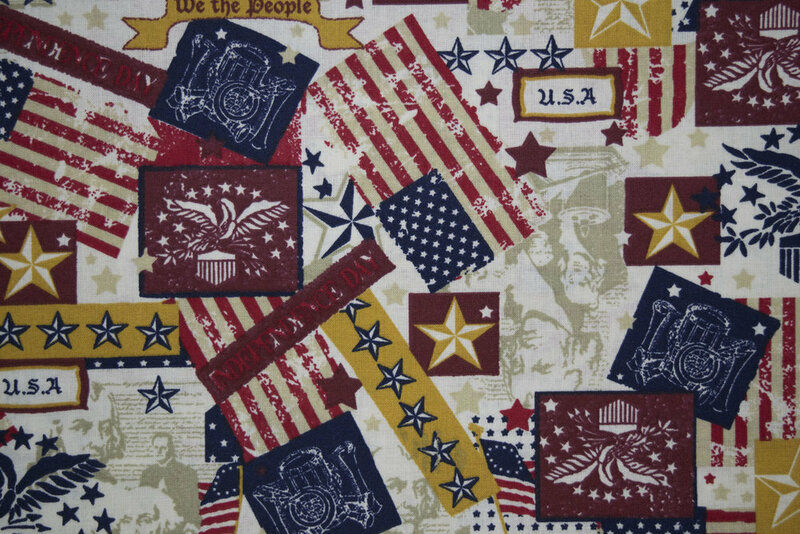 Our Patriotic Quilt Back collection is printed on both 45" & 108" 68/68, 100% Cotton. 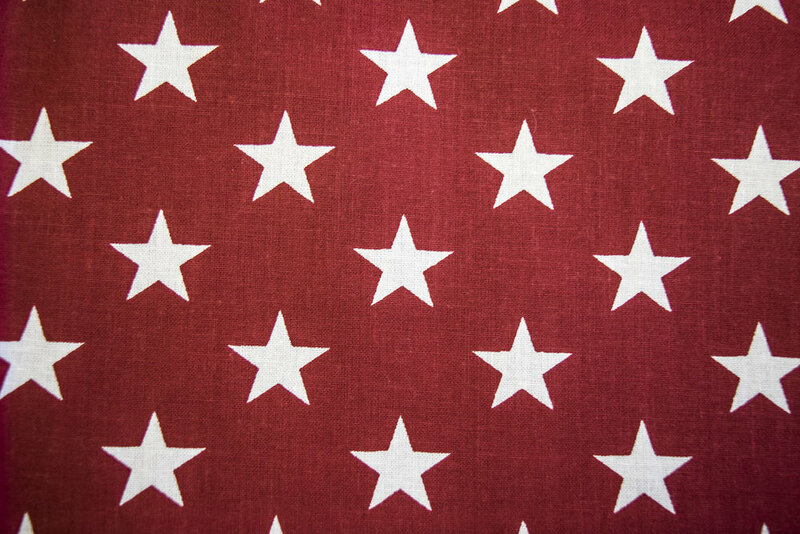 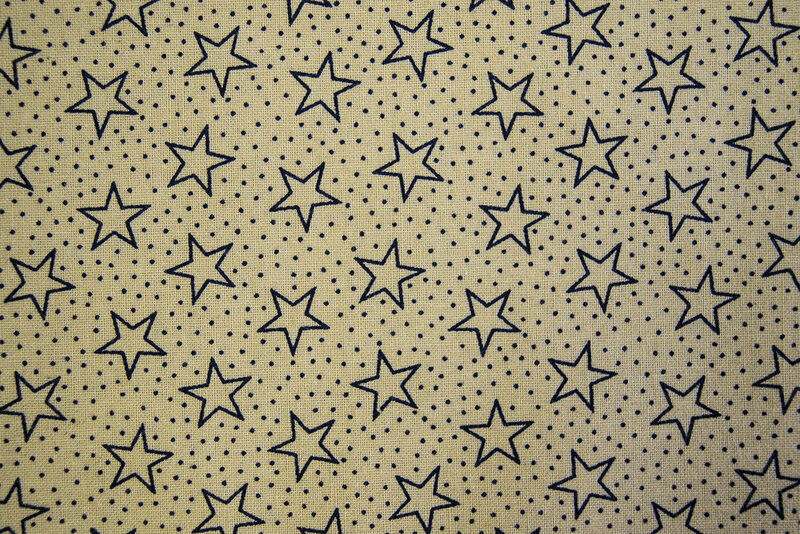 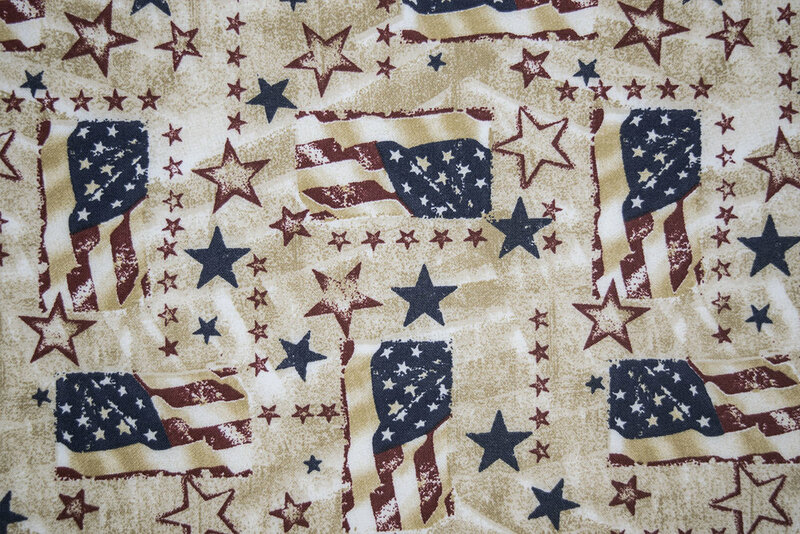 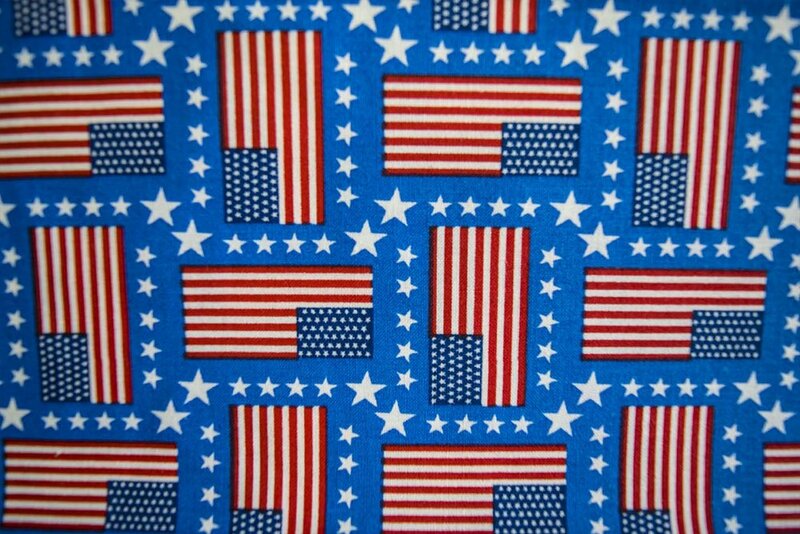 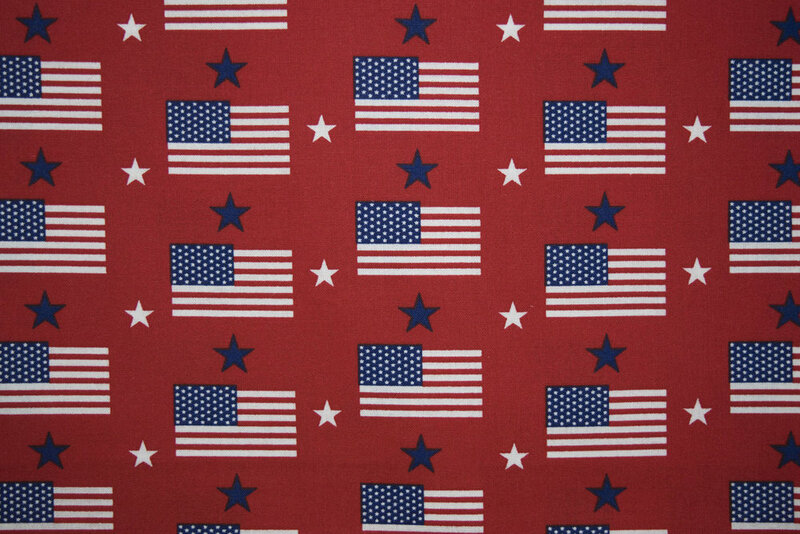 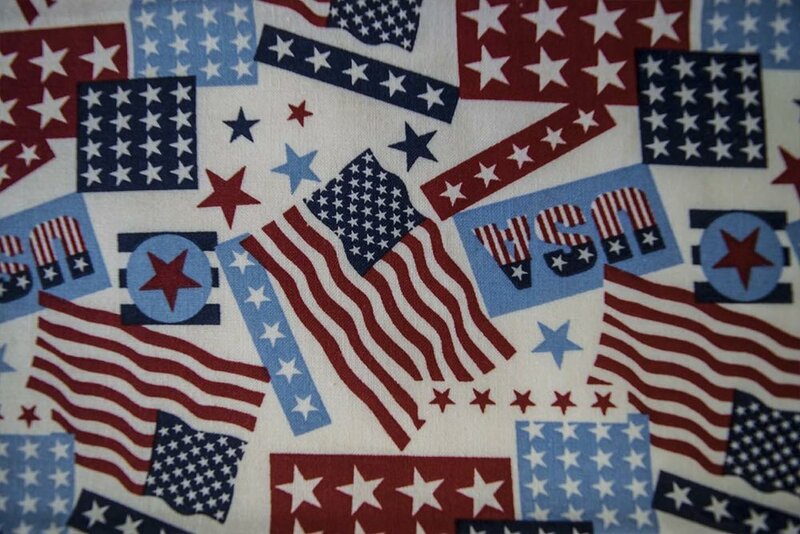 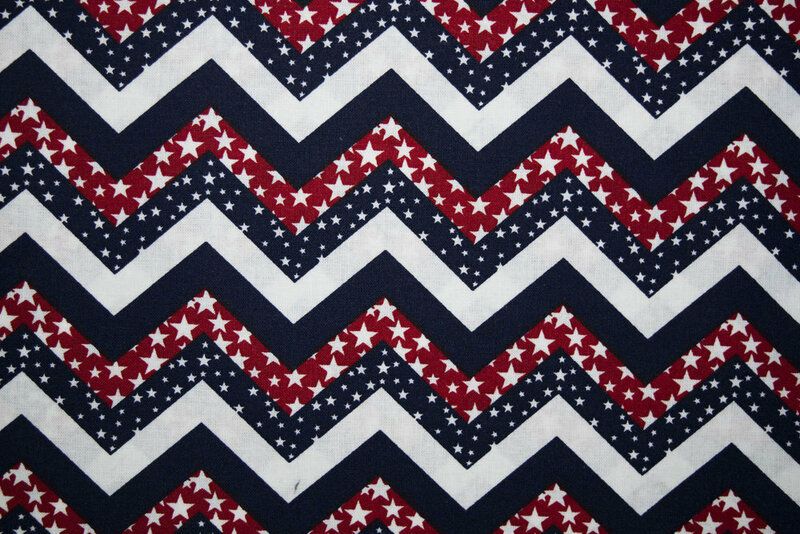 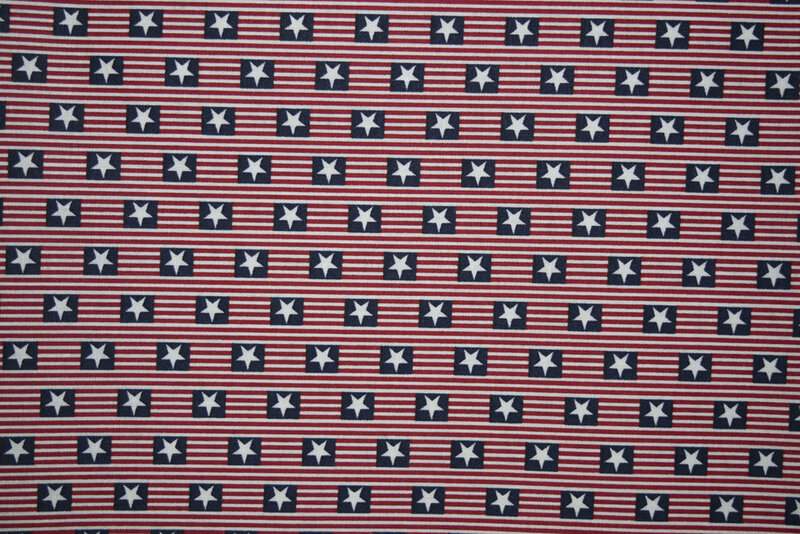 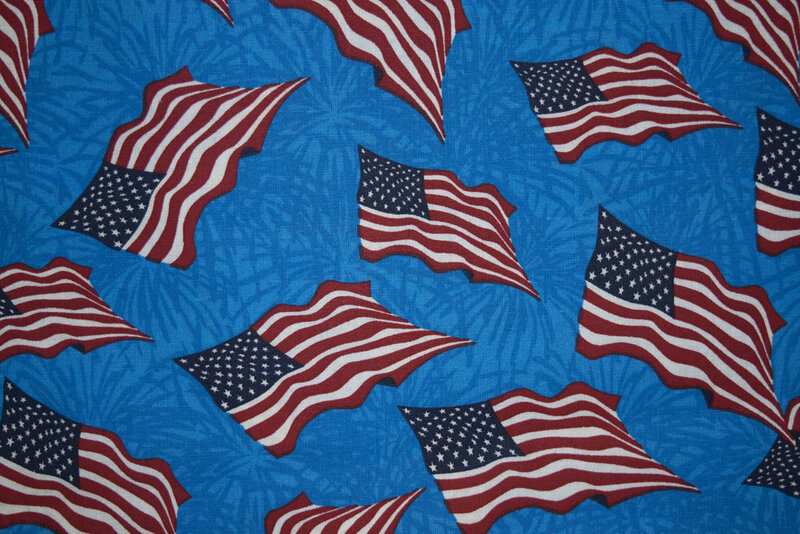 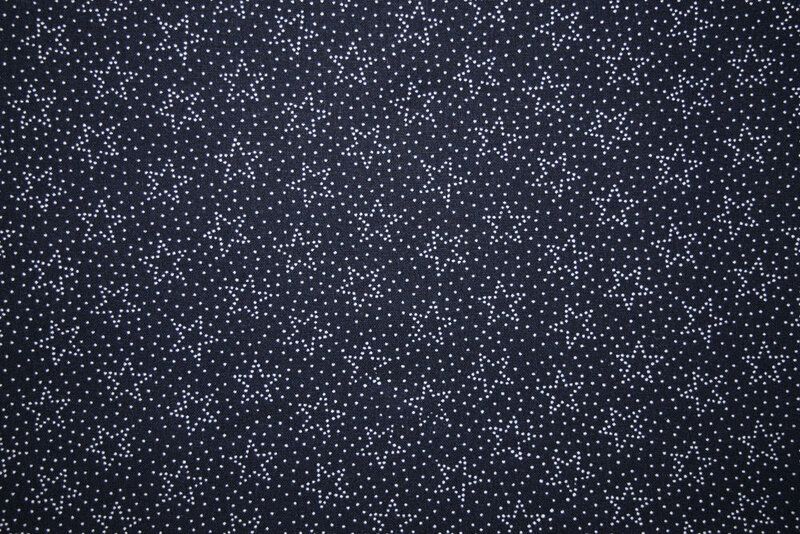 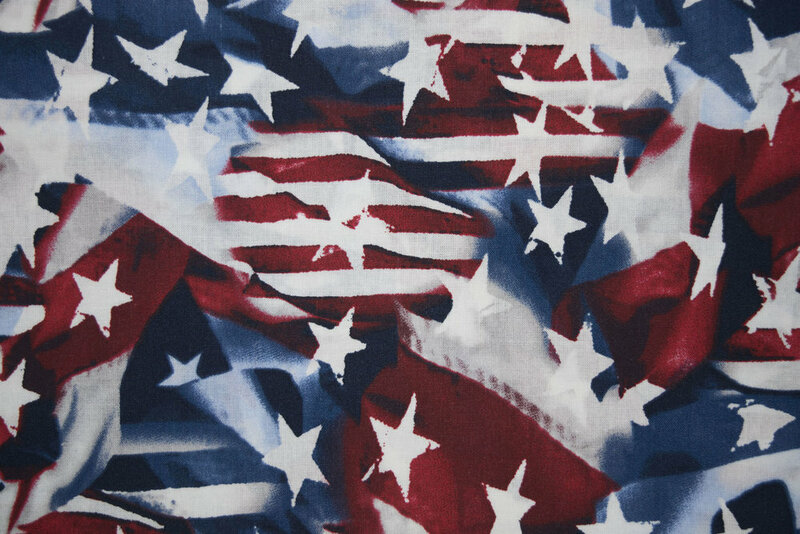 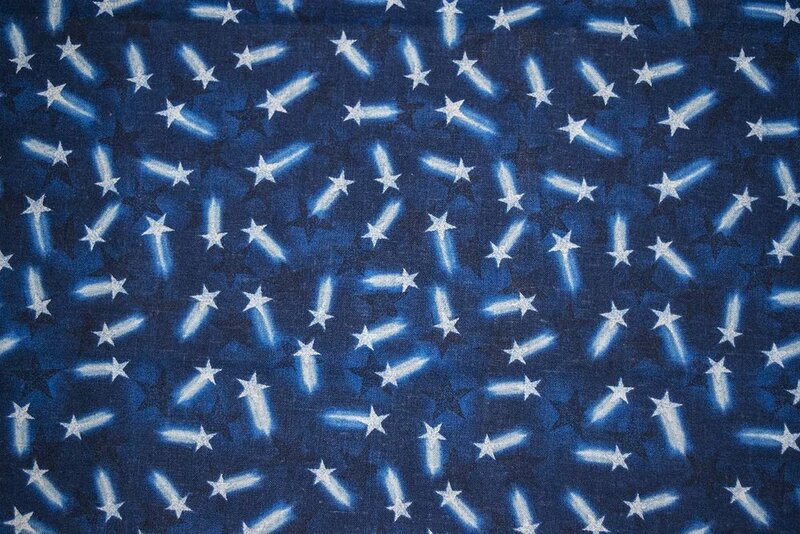 For additional 108" Wide Patriotic prints, check out our All Stars Tone On Tone collection SPW#208. 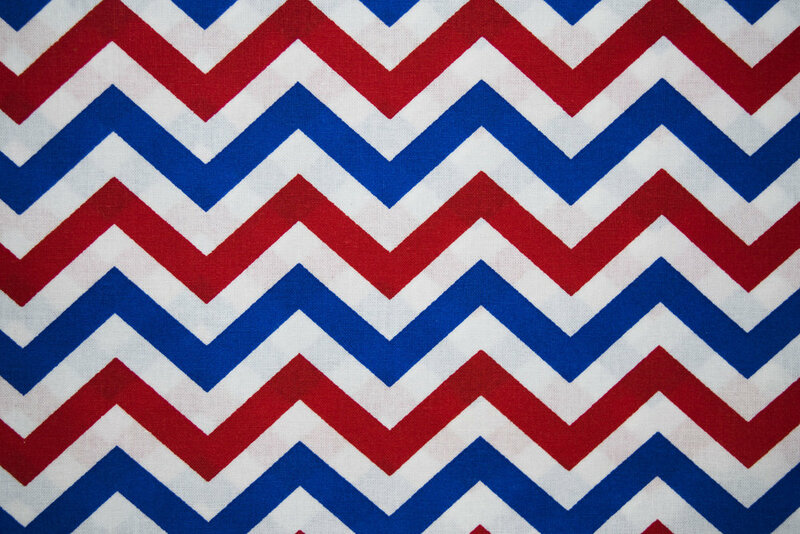 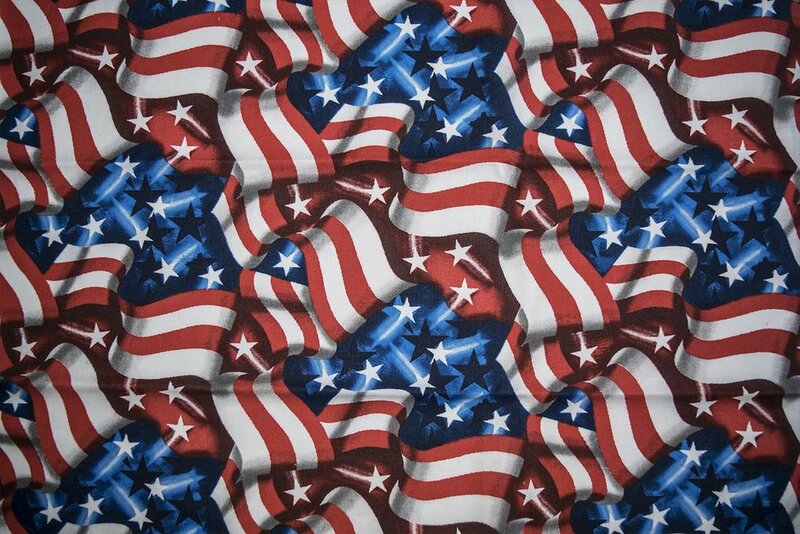 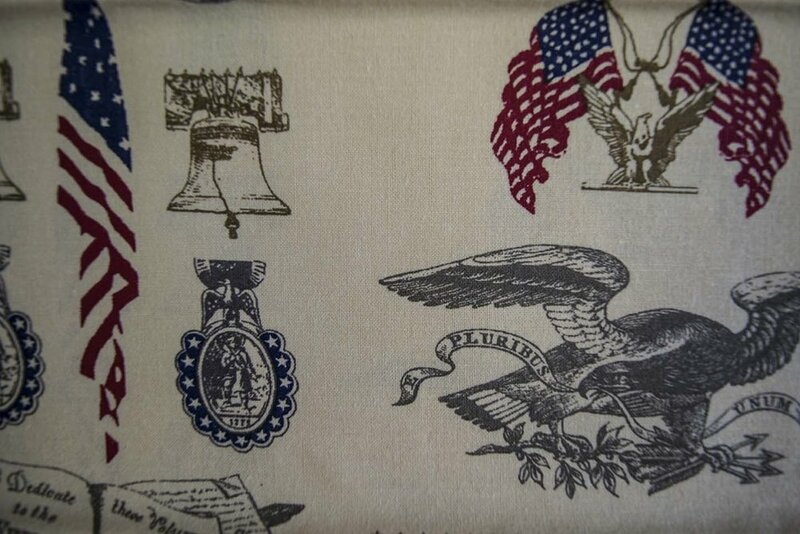 Our newest Patriotic collection is printed on our 45" 68/68, 100% Cotton. 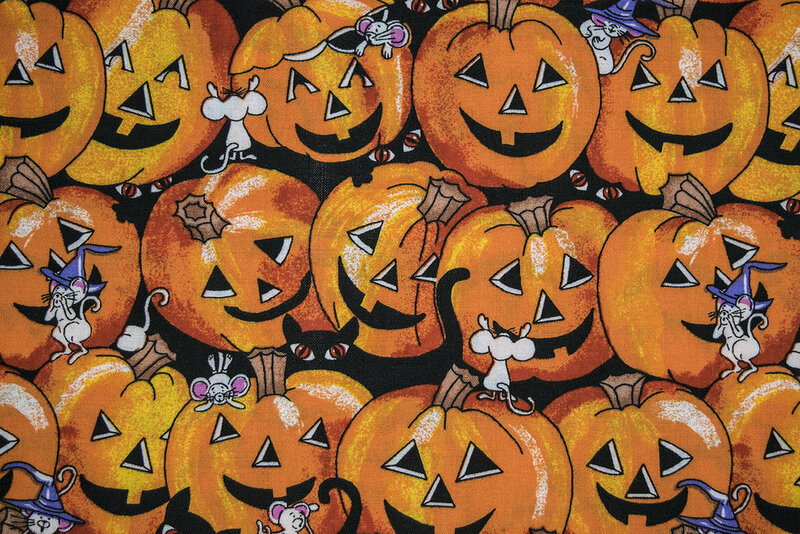 Our Halloween collection is printed on our 45" 68/68, 100% Cotton. 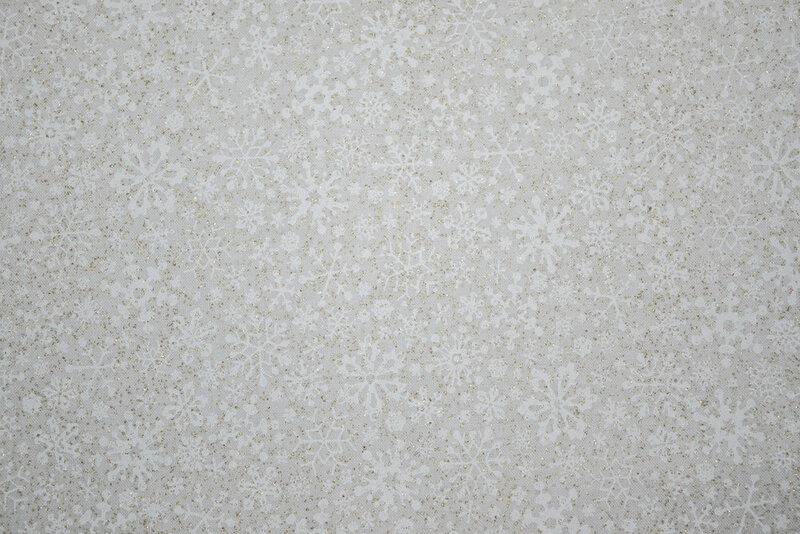 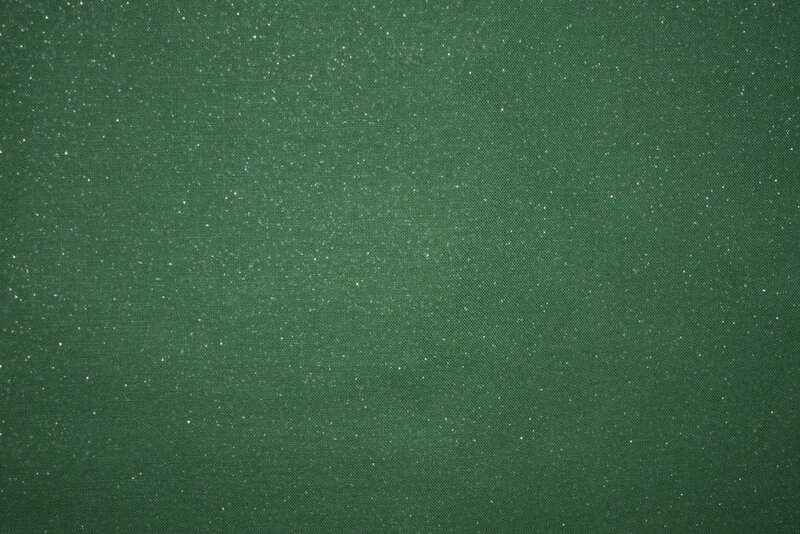 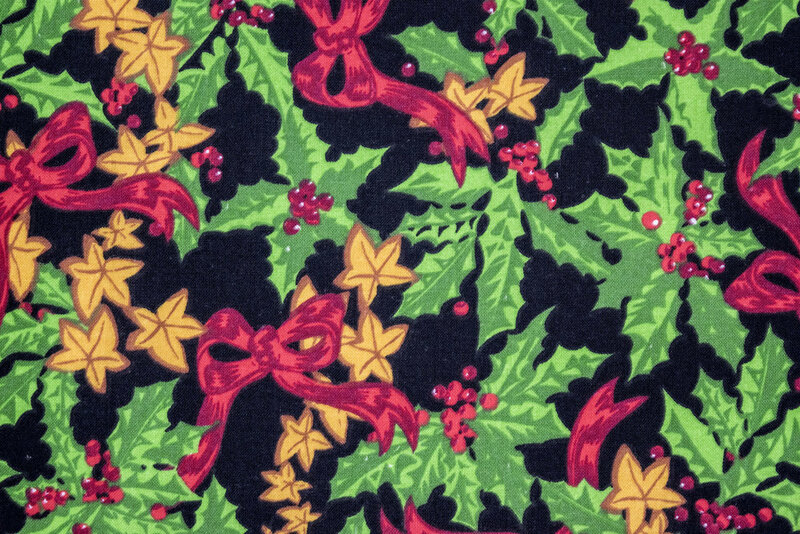 Our newest Christmas Collection is printed on our 68/68, 100% Carded Cotton to finish at 44/45" wide.